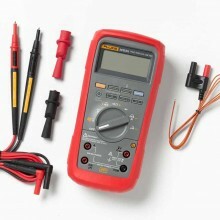 Includes: TL75 Test Leads, AC72 Alligator Clips, 80BK-A Temperature Probe, Red Rubber Holster, Fluke 28-IIEX Instruction Manual, Batteries and Information on CD. 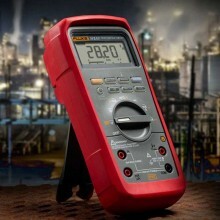 Now there’s one intrinsically safe digital multimeter you can use in IIC (gas), in Zone 1 and 2 and IIIC (dust), Zone 21, 22 and MI as specified in Directive 1999/92/EC (ATEX 137) and 94/9/EC (ATEX 95). 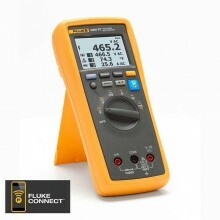 Whether you work in petroleum, chemical, or pharmaceutical environments, all the test and troubleshooting power you need is packed into the most rugged intrinsically safe (IS) DMM Fluke has ever built. 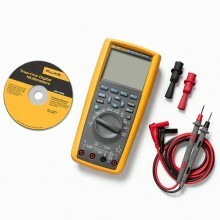 A lot of people who work in areas that require IS test tools also work in high energy applications with normal electrical workloads that don’t require IS-certified tools. The 28 II Ex has you covered there too. 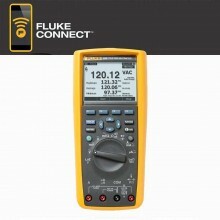 It meets IEC Overvoltage Electrical Safety Standard No. 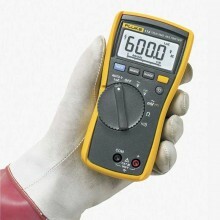 61010-1:2001 to withstand hazardous spikes (up to 8,000 V) caused by load switching or faults on industrial circuits. So you can use it to also can make the high energy measurements that aren’t an issue inside an Ex classified zone. 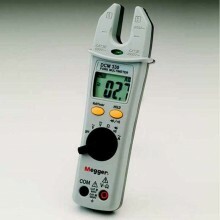 That means there’s no need to carry different meters for different areas, or to worry about crossing through an Ex-required zone with a non-Ex rated instrument. 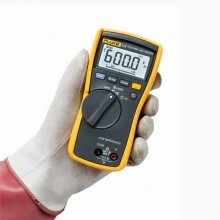 With a totally sealed IP 67-rated case, the Fluke 28 II Ex offers complete protection against water and dust. Plus, it is drop-proof (up to ten feet or three meters, with holster). 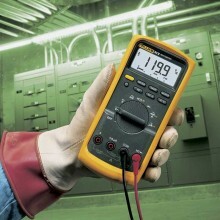 Often hazardous areas are poorly lit. 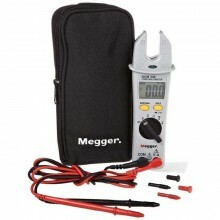 Carrying a flashlight along with a meter is cumbersome and the flashlight has to be IS certified as well. 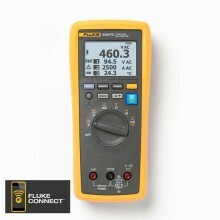 With the Fluke 28 II Ex you’ll be able to see measurement results more easily even in difficult conditions. 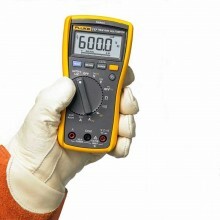 Large display digits along with a two-level, bright white backlight, and backlit keypad buttons make it easier to see the results even in dim light and looking through a PPE visor. 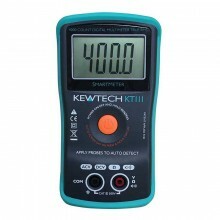 4½ digit mode for precise measurements (20,000 counts). 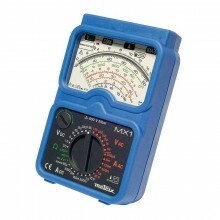 True-rms ac voltage and current for accurate measurement on nonlinear signals. 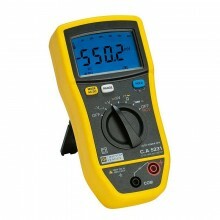 Measures up to 1000V and 10A ac and dc (note that Ex zones require reduced measurements). Low pass filter ensures accurate voltage and frequency measurements on variable speed motor drives (VSDs). 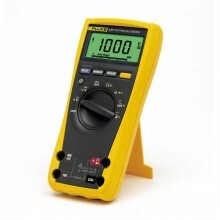 Frequency to 200 kHz and % duty cycle to help you diagnose VSDs and switching power supplies. 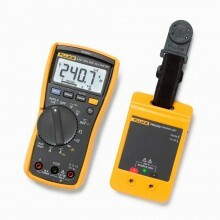 Resistance, continuity and diode test. 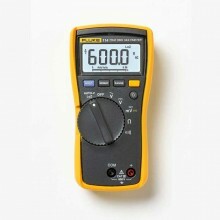 10,000 μF capacitance range for components and motor caps. 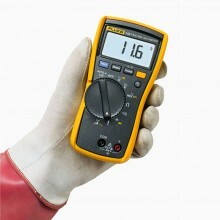 Conductance measurements for high resistance or leakage tests. Min/Max-Average and Peak capture to record transients and variations automatically. 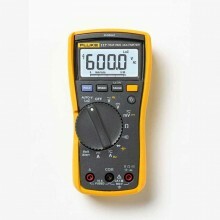 Relative mode to remove test lead interference on resistance measurements. 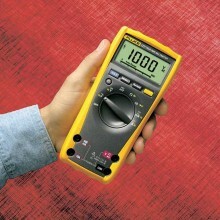 Auto and manual ranging for maximum flexibility. 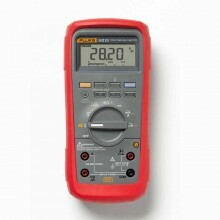 Input Alert protects you by chirping and flashing “Lead when leads are plugged into the wrong inputs. 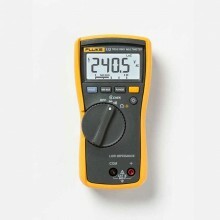 DC voltage Range: 0.1 mV to 1000 V.
Accuracy: 0.05 % + 1. 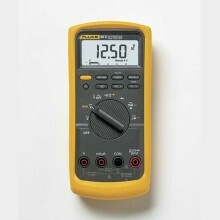 AC voltage Range: 0.1 mV to 1000 V.
DC current Range: 0.1 μA to 10 A. Accuracy: 0.2 % + 4. 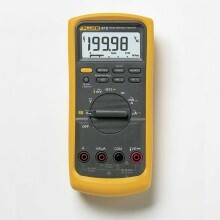 AC current Range: 0.1 μA to 10 A. Accuracy: 1.0 % + 2. Accuracy ±(0.2 % + 1). 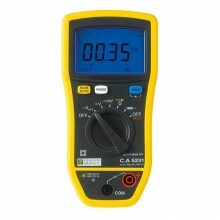 Display counts 6000 counts/19,999 counts in high-resolution mode. Accuracy: ± (1.0 % + 2). Accuracy: ± (0.005 % + 1). Accuracy: ± (1.0 % + 10) °C [± (1.0 % + 10) °F]. Peak Capture Record transients up to 250 us. 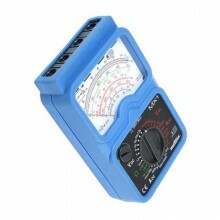 Min/Max/Avg Recording Display signals up to approximately 100 ms.
Dimensions with Holster (HxWxL) 6.35 cm x 10.0 cm x 19.81 cm (2.5 in x 3.93 in x 7.8 in). Weight (with holster) 698.5 g (1.54 lb). 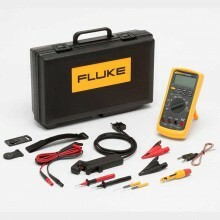 Fluke 28II Ex warranty Limited lifetime. I M1 Ex ia I Ma. 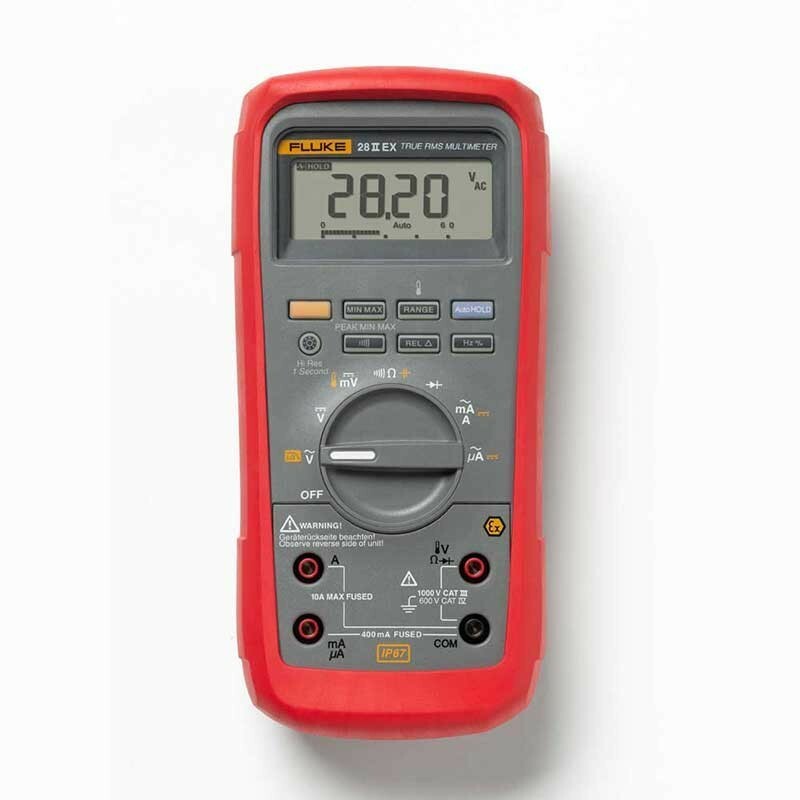 NEC-500 Class I, Div 1, Groups A-D, 130 °C. 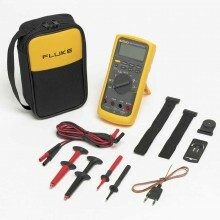 PDF Specifications of the Fluke 28-II Ex Intrinsically Safe Multimeter.